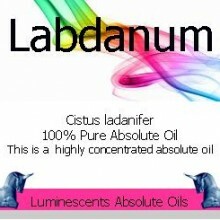 CAUTIONS: Use well diluted and as with all essential oils, they should not be used during pregnancy and never ingested (taken internally) and should be kept away from children and pets. 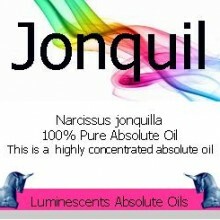 No medicinal claims are made for this product and the notes above are provided for guidance purposes only. 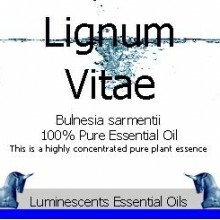 Essential Oils are powerful plant extracts and should be used with extreme caution. You should seek the advice of a qualified practitioner should you be in any doubt. SKU: LU1003. 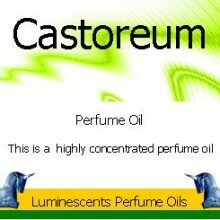 Categories: All Oils Beginning with A, Essential Oils. Tags: antiseptic, calming, emollient, fixative, flavouring, liqueurs, muscle relaxant, sedative, soothing, stress relief. 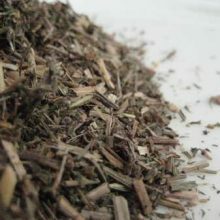 Amyris essential oil is commonly referred to as West Indian Sandalwood oil, or West Indian Rosewood or Poor Man’s Sandalwood , is obtained by steam distillation from broken up wood & branches. 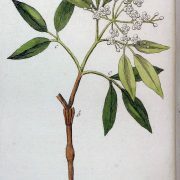 It is a small bushy tree with white flowers which grows wild in Haiti, its true country of origin. 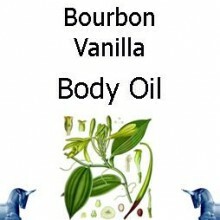 Used primarily as a fragrance, having a scent which is considered similar to Sandalwood. It is a fixative and a component of soap fragrance. It has a limited application in flavourings, especially liqueurs. 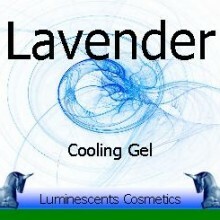 Aromatherapists use it to calm and as an aid to stress. 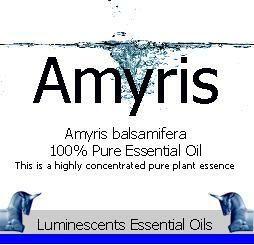 Amyris blends well with Geranium, Pine, Spruce, Cedarwood, Myrrh, Galbanum, Frankincense, Cypress, Clove, Aniseed, Lemon, Orange, Cistus, Rose absolute, and Benzoin. Haitians have named the tree, ‘Bois Chandelle’ or ‘Candle Wood’ because of its high oil content as it will burn like a candle. It is has been used as a torch by fishermen and traders. It also makes excellent furniture wood. Aromatherapists attribute it as having sedative properties and helps during meditation. 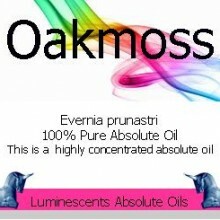 The wood oil is slightly antisepetic and used as a muscle relaxant, emollient, and soothing agent. The Tree bears no relationship to the Sandalwood tree and the oil that we are familiar with from India and Indonesia Santalum Album. 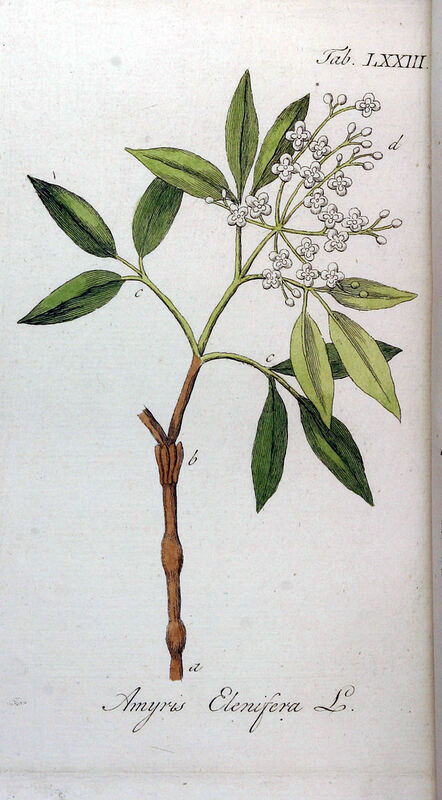 In 1886 Kirby and Holmes detected the botanical origin of the wood oil and it’s difference from Sandalwood through microscopic examination of the leaves. The wood was finally classified as Amyris Balsamifera L. by Urban.